Before committing to the purchase of a static caravan or luxury lodge, it is essential you find the best Holiday Park to suit you and your family’s needs. Why not request a tour of our Holiday Park? We’ll be happy to take you for a free tour around Whitehouse Leisure Park, so that you can view all the facilities and activities we have to offer. Being a family orientated park there’s a lot to see including the Club House, Jakes Venue, Amusement Arcade, Children’s Clubs and so much more. 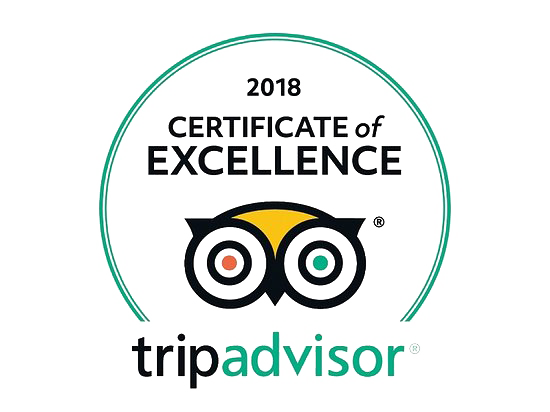 If you have any specific questions or would like to book a tour, please contact us by completing the form below, email us – or just give us a call on 01745 832112. We will be happy to help.